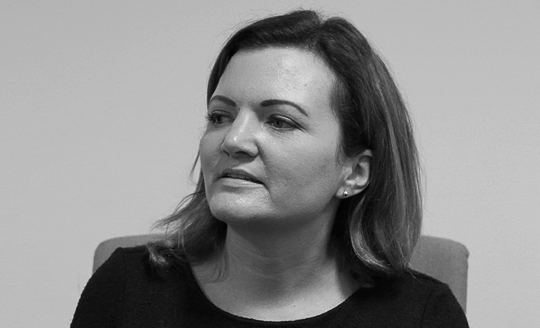 Kate Hill is a medical law and ethics specialist with a background in clinical negligence. She worked for a leading law firm for 25 years representing health and social care professionals at Coroners Court and advising NHS Trusts and Private providers on policy and procedure, particularly in the risk management arena. Kate was one of the legal advisors in the reported case of Bloom. She has particular expertise in Mental Health and Mental Capacity, Deprivation of Liberty, information sharing, safeguarding, complaints management and consent to treatment (including in Clinical Trials). She is one of the country’s leading experts on Root Cause Analysis and incident investigation; training on the subject, undertaking RCA audits and carrying out investigations for organisations. She has been special advisor to NICE, sat on the National Advisory Group for Approved Clinician training and has written and contributed to a number of medico-legal text books. Kate has provided training for thousands of professional organisations such as the Royal College of Psychiatrists, The British Orthopaedic Association, NHS England, The Royal College of Nursing and The British Medical Association and has trained across the globe in countries such as the United States of America, China, Argentina, Costa Rica, Malaysia and Estonia. Kate is married to a Cornish farmer, likes dogs and prawn cocktail crisps. After completing a Law degree at University College London, Jo qualified as a Barrister in 1998 and received a Postgraduate Diploma in Legal Practice from City University. Jo started InPractice in 2001 with Kate Hill and has been involved in developing training courses for healthcare professionals ever since. 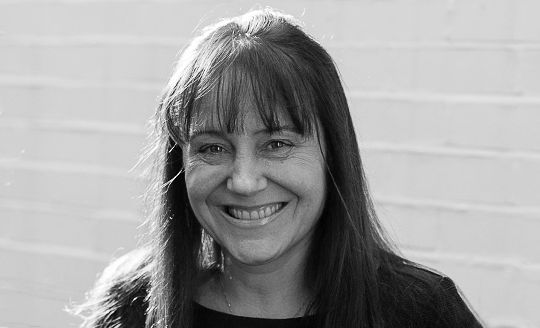 Jo is an experienced trainer, with a particular interest in Root Cause Analysis, human factors and investigating serious untoward incidents and complaints. She also provides independent investigation services to the NHS and private healthcare providers. Jo has co-authored a web based training programme on consent and has written numerous articles on healthcare Law for both the national and specialist press. She is also a parent founder of Forest Bridge School in Maidenhead (www.forestbridgeschool.org.uk) which is a special needs school for pupils on the Autistic Spectrum. Jo lives with her teacher husband, son James and a cat called Lily. Jo is a fan of Salt and Vinegar crisps and Sauvignon Blanc. 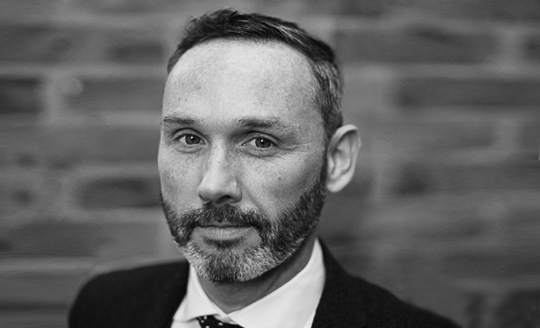 Simon Robinson is an experienced barrister and a CEDR Accredited mediator specialising in employment and equality law and cases on mental health and mental capacity. He has a particular interest in human and minority rights and has an LL.M in Human Rights Law. Simon is a CEDR Accredited Mediator, a Civil Mediation Council Registered Mediator and a member of the Chartered Institute of Arbitrators. Simon provides advice and representation, in both Tribunal and the Court of Protection, in mental health and mental capacity cases, including lasting powers of attorney, deputyship and deprivation of liberty cases. He also teaches at Manchester Metropolitan and Northumbria Universities, including mental capacity law. 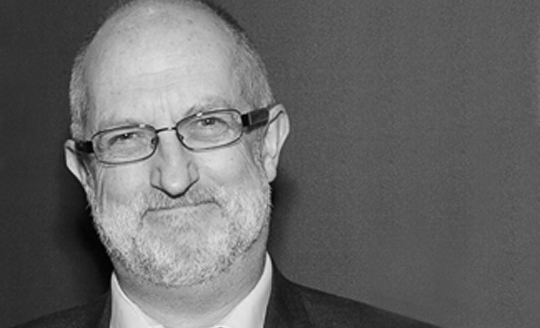 Simon has experience of working with senior clinicians and healthcare managers. He is a regular speaker at national conferences for health and social care providers on topics including duty of candour, investigations, mental capacity and safeguarding. Simon lives with a menagerie of dogs, cats, a tortoise, fish and a consultant clinical psychologist. He prefers ready salted crisps. Alex Ruck Keene is an experienced barrister, writer and educator. His practice at 39 Essex Chambers is focused on mental capacity law (broadly defined) in which he is able to provide specialist advice and representation, as well as delivering expert training for front line professionals. He also writes extensively in the field, editing and contributing to leading textbooks and (amongst many other publications) the 39 Essex Chambers Mental Capacity Law Newsletter, the ‘bible’ for solicitors (and others) working in the area. He is the creator of the website www.mentalcapacitylawandpolicy.org.uk, providing resources and expert commentary on some of the most difficult mental capacity issues. Alex is an Honorary Research Lecturer at the University of Manchester, a Wellcome Research Fellow at King’s College London and a Research Affiliate at the Essex Autonomy Project, University of Essex. He is also mildly obsessed with B-movies. Mike O’Connell has worked in the NHS in West Yorkshire for 36 years, and was until recently Head of Legal Services at The Mid Yorkshire Hospitals NHS Trust. He was dedicated to the management of legal services in an acute Trust for over 24 years, involving managing Clinical Negligence, Employers’ and Public Liability claims, provision of advice and education to Trust staff in relation to medico-legal matters (including Coroner’s inquests), and the provision of staff support in such matters. In 2014, his team were voted The Legal 500 UK in-house team of the year for healthcare. An alumnus of the Capsticks Solicitors’ Diploma in Clinical Risk and Claims Management (1997), Mike was Vice-Chair of the national Association of Litigation And Risk Management (ALARM) 2001 – 2003, then Chair from 2004 to 2007, and again in 2009/2010 assisting in its transition to become the Patient Safety Section of the Royal Society of Medicine. Mike established and hosted the Litigation/Risk Management Network (North East) from its inception in 1995 to 2017. Mike was also on the NHS Litigation Authority (now NHS Resolution) Working Party which produced the CNST Claims Reporting Guidelines in 1999. 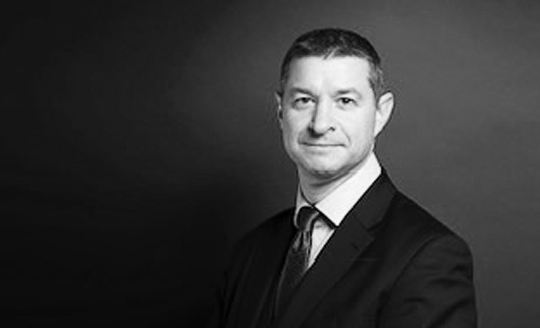 David Temkin has 14 years’ experience as a barrister in criminal litigation and in professional disciplinary/regulatory work. He has particular interest in cases involving doctors and other health professionals before the range of courts and tribunals. David is equally in demand by the defence and the prosecution. His experience and skills have led to his appointment to a number of national panels, including the highest grade of CPS advocates, the Attorney-General’s Unified List of Prosecutors and the list of Specialist Regulatory Advocates. David conducts multi-day training courses for healthcare professionals in the skills required by expert witnesses. He also presents courses in Root Cause Analysis and related topics. His previous career in education brings particular advantages to those on his courses. David’s capacity for sheer hard work, his common sense approach with clients and his dedication to his cases have meant that he has an extremely busy practice. 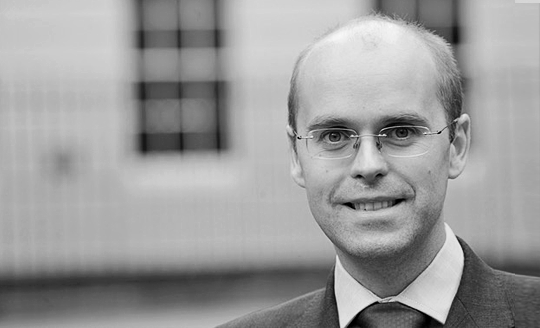 Simon Dinnick is a specialist in healthcare law, professional ethics and regulation. 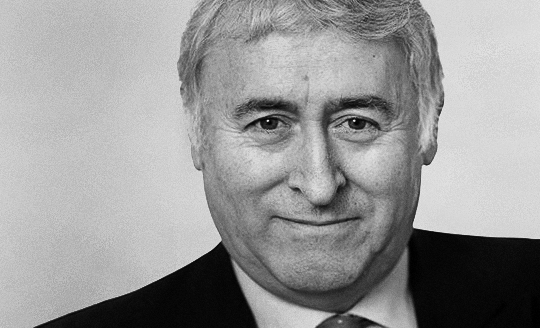 He has practised in clinical negligence for more than 30 years and advised on all aspects of professional difficulty for both individuals and health care bodies. For the last 10 years he was General Counsel to one of the major medical defence organisations and before that was Head of Legal Services. These appointments followed a career as a partner in one of the country’s leading health law firms, where he was a member of the firm’s management team with wide ranging experience of strategic and business development. He has particular understanding of regulation and compliance in this sector as well as the dynamics and pressures of the modern health service, its staff and institutions. He has career-long experience of the statutory regulators and their changing expectations as well the political environment in which they operate. He is a Trustee of the Royal Medical Benevolent Fund.